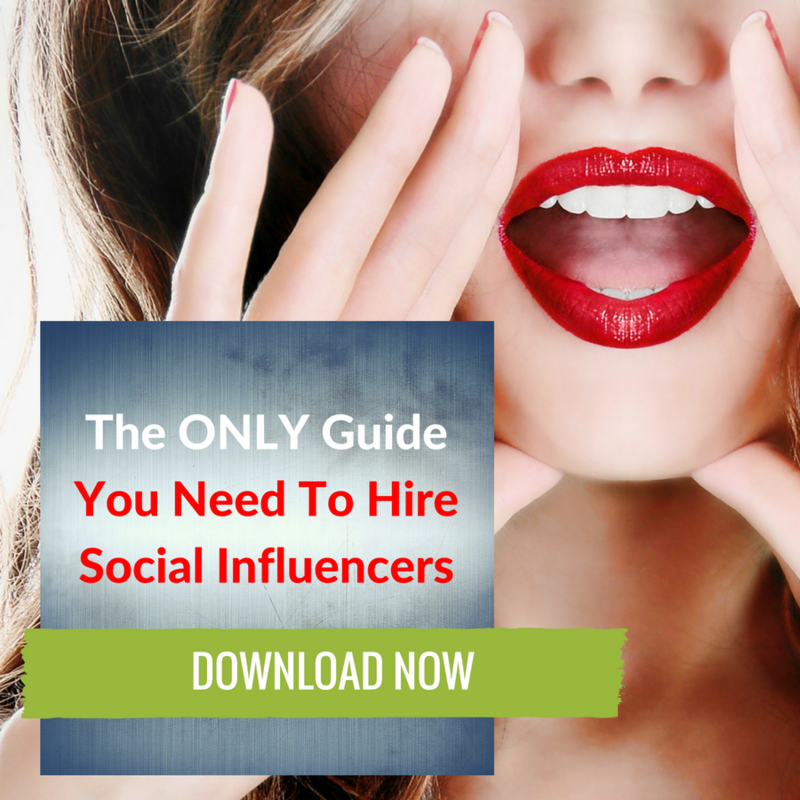 Influencer marketing has taken the social media world by storm. With just a quick scroll through Instagram, it’s quite easy to see how many brands are using influencers to push their product, message or service. From the package of Fit Tea to the Bitcoin inspired jewelry, anything and everything can be placed into the hands of an influencer. Influencer marketing has grown immensely since first hitting the mainstream. 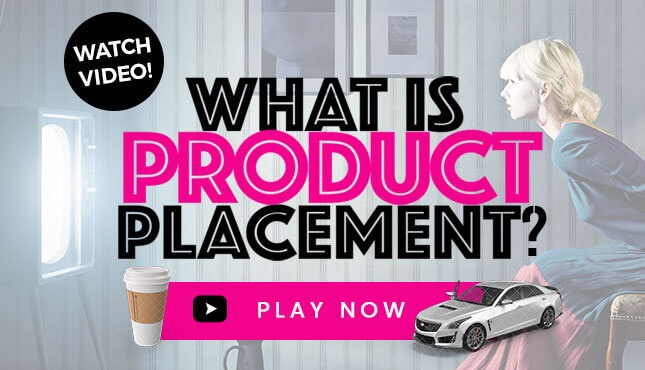 What started out as new and unexplored territory for several brand marketers has now grown into a must-have strategy that nearly all brands are scrambling to figure out how to make best use of. As more businesses adopt this strategy, the market continues to evolve into a must-have strategy. Below are trends to look out for in 2019. More brands are using influencer marketing than ever before and this will only grow in 2019. Do you want to know why? Well, traditional advertising simply isn’t as effective anymore. 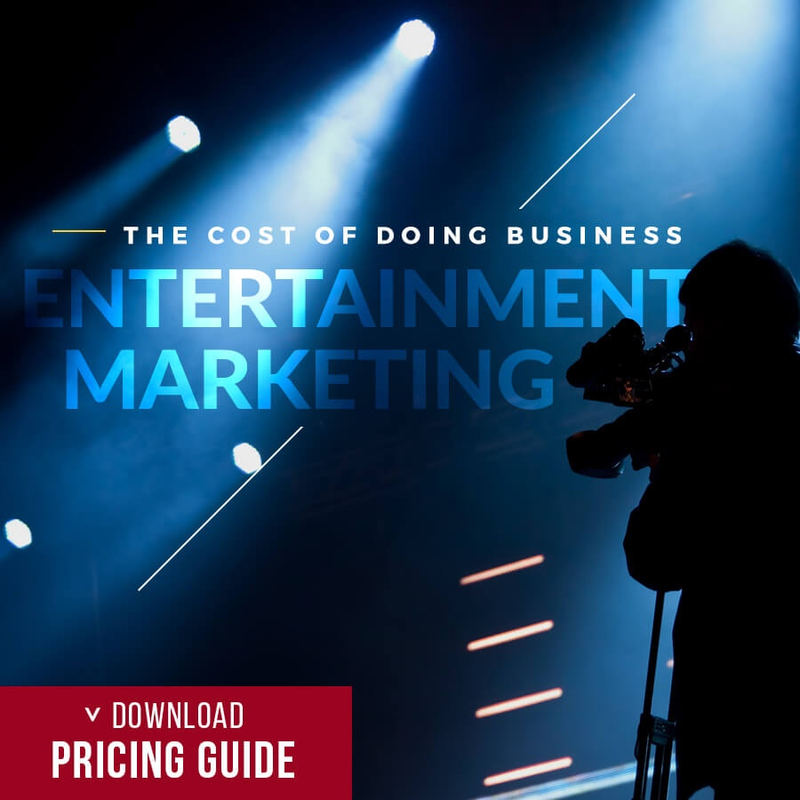 It’s quite costly and lacks the authenticity needed to effectively resonate with consumers. In addition, traditional advertising doesn’t live on the platforms that consumers frequent. The world is becoming increasingly more mobile meaning consumers are spending a lot of their time hanging, browsing and shopping on their phones. Influencer marketing is the perfect solution to this as the majority of influencer content lives on mobile platforms. In the early days of influencer marketing, brands would focus on trying to get their product, message or service into the hands of the biggest influencer that they can. Turns out, bigger isn’t always better. In 2018, we saw micro influencers grow massively in popularity. Micro influencers are smaller more nuanced influencers that have incredibly dedicated followings. 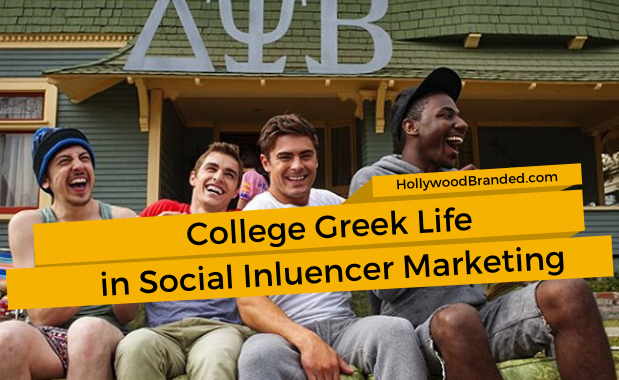 These influencers have micro communities that are very in tune with their content. Typically, these influencers have a stronger relationship with their followers meaning their engagement rates are a lot higher than macro influencers. 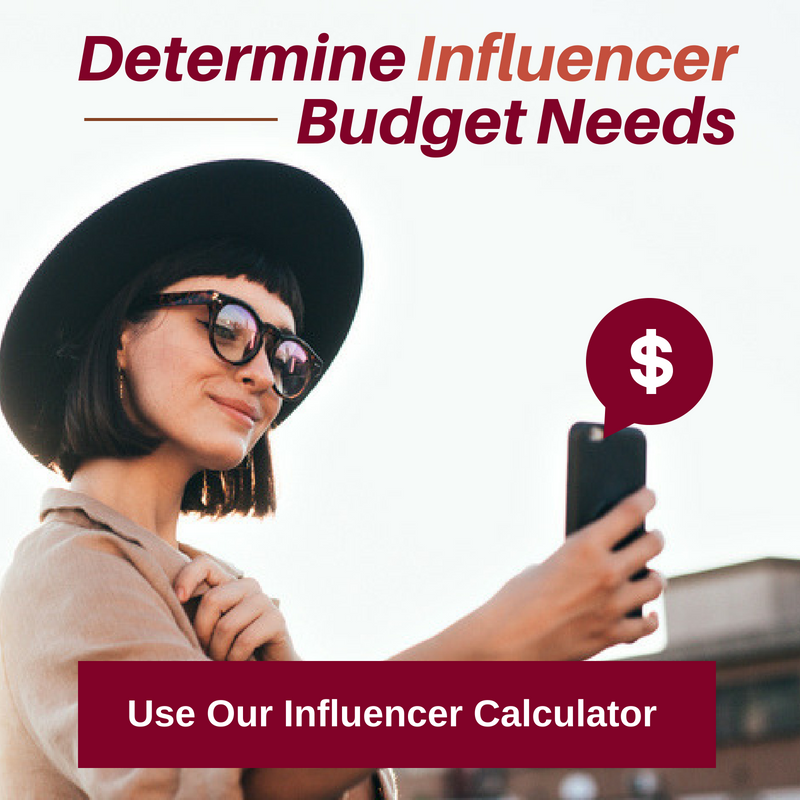 Not to mention, the costs associated with micro influencers are a lot more palpable than some of the exorbitant prices that macro influencer charge brands. So, for 2019, expect to see a lot more micro influencers activated. The best influencer campaigns are focused around a storyline. The days of the one-off posts are gone. Well, maybe they’re not gone but they’re not nearly as effective as campaigns that really hone in on a specific narrative. People are tired of the scammy posts. Instead, strong storylines connect your audience to the product in a genuine way, a way that increases the likelihood of them inquiring further about your brand and even moving forward to purchase from your brand. In 2019, brands will be focusing on how to craft compelling storylines to deliver through their influencers. People can see through all of the fluff these days so the more relatable a brand can make that story, the more successful the campaign will be. Sometimes crafting those storylines can be difficult and requires the help of an external agency to help put it together. Here at Hollywood Branded, we are experts at crafting award winning storylines. This may sound crazy but soon enough, we will be idolizing social media influencers that aren’t even real people. Yep, you read that right. 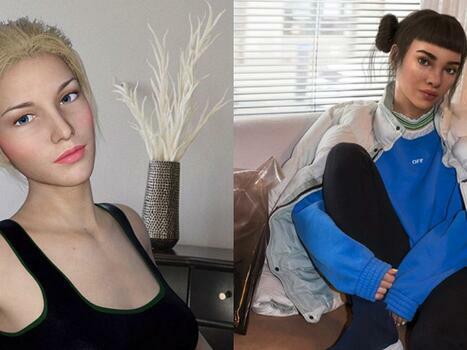 Earlier this year, the world’s first virtual influencer was revealed to the world. She goes by the name of Miquela Sousa or Lil Miquela. She’s a 19 year old girl based in Los Angeles who features all of the top fashion trends to her 1.5 million followers on Instagram. Her existence has created tons of mixed emotions, both positive and negative. Some people think it’s just flat out weird, whereas others see this is as something incredibly scalable. Brands now have the opportunity to build their own influencer avatars and fully own all of their platforms. Nonetheless, be on the lookout for new virtual influencers to pop up in 2019. Putting together an influencer campaign isn’t easy. Knowledge of the space, creating creative storylines and having the tools to manage the campaign are imperative to launching a successful influencer marketing campaign. If budget allows, bringing on an agency to help craft your campaign will benefit your brand in ways that you didn’t know were possible. Here at Hollywood Branded, we are experts at influencer marketing and have launched several successful campaigns in the past. To learn more about how we can help your brand out, please visit our website here. 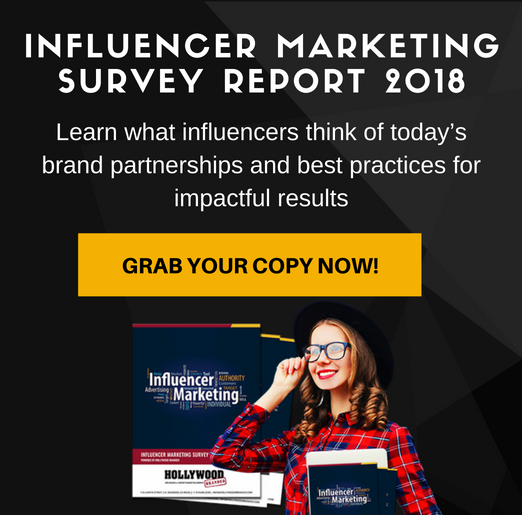 And download our Infuencer Guide to learn the tips and tricks our own team uses to create successful influencer campaigns.